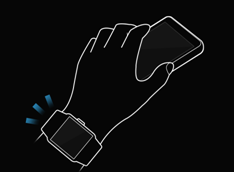 Q: What is the Smart relay feature of Smart Gear? 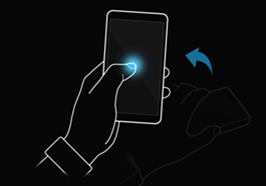 A: When you receive a notification, pick up the connected mobile device with the hand wearing the device. 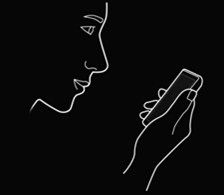 The mobile device shows the details. If the mobile device is locked, you must enter the unlock code first . 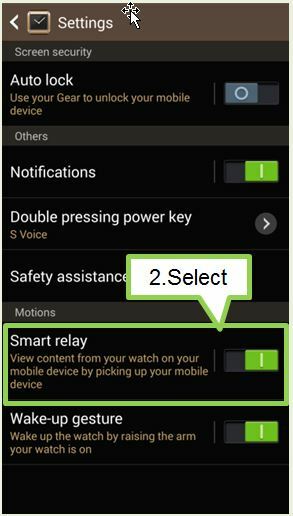 To use smart relay, enable motion on your mobile device. 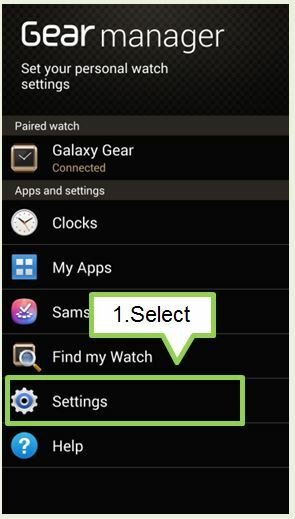 1) From Gear manager screen, select Settings.